Complete set! Top sheet, bottom sheet and 2 standard/queen pillow cases. I ordered waterbed sheets & I gotta tell ya, they are the best!!! 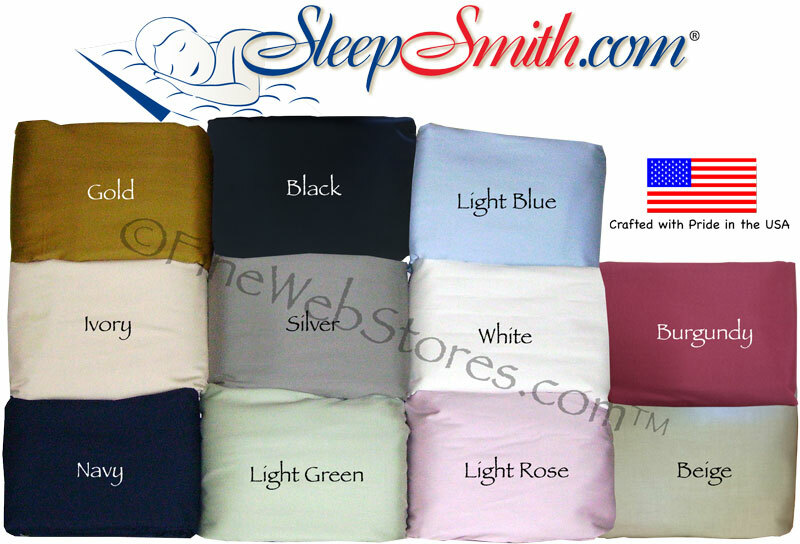 Super-Soft Premium 100% Cotton Precale 300+ Thread Count Sheets Sets!. This is a complete set which includes the. Top sheet, bottom sheet and 2 standard/queen pillow cases. Six pockets for convenience. Available in 9 colors.